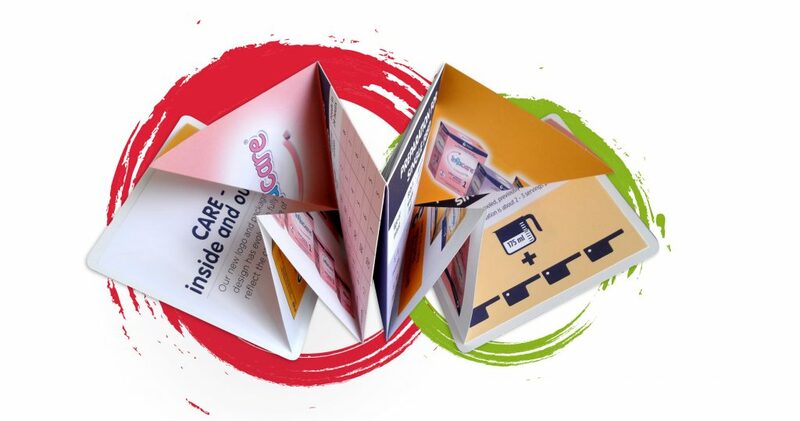 The Origami Card is an exciting new way to deliver information in an interesting format. Peoples’ eyes will widen at the opening of this paper-folding, law-defying product and be amazed to see it resume its same compact, retainable shape upon return. Hard to put down and hard to forget, this is a great product to create brand impact.